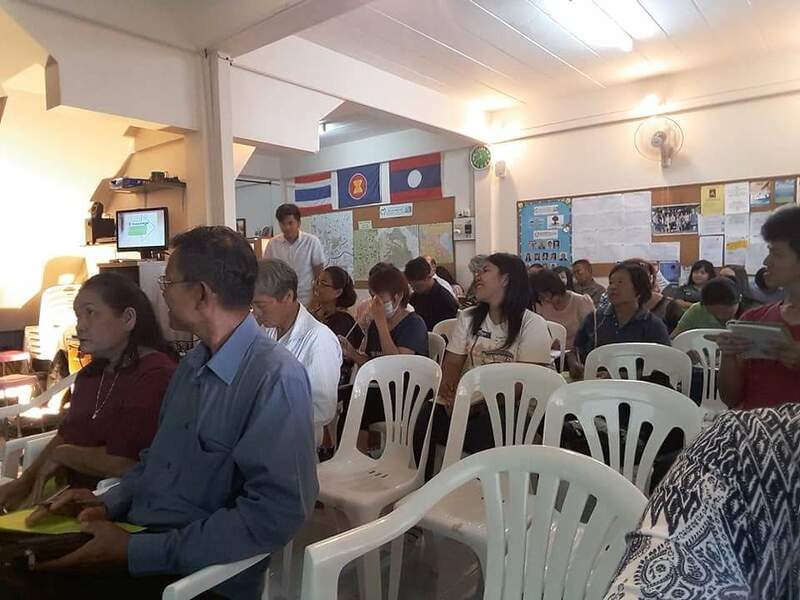 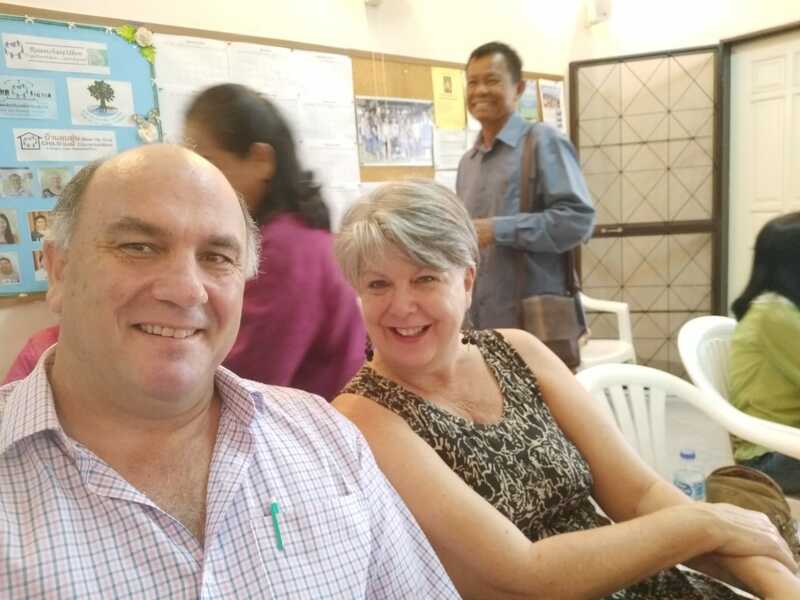 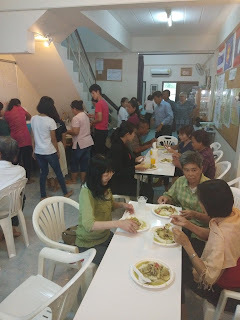 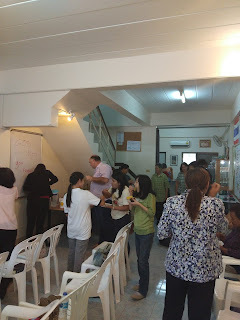 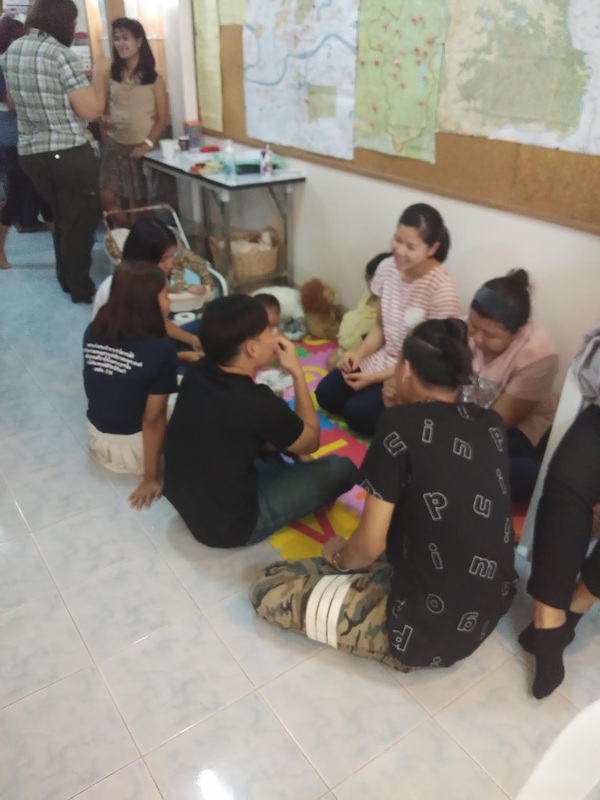 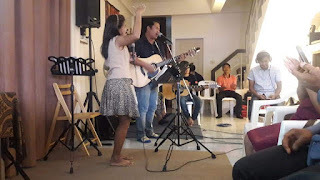 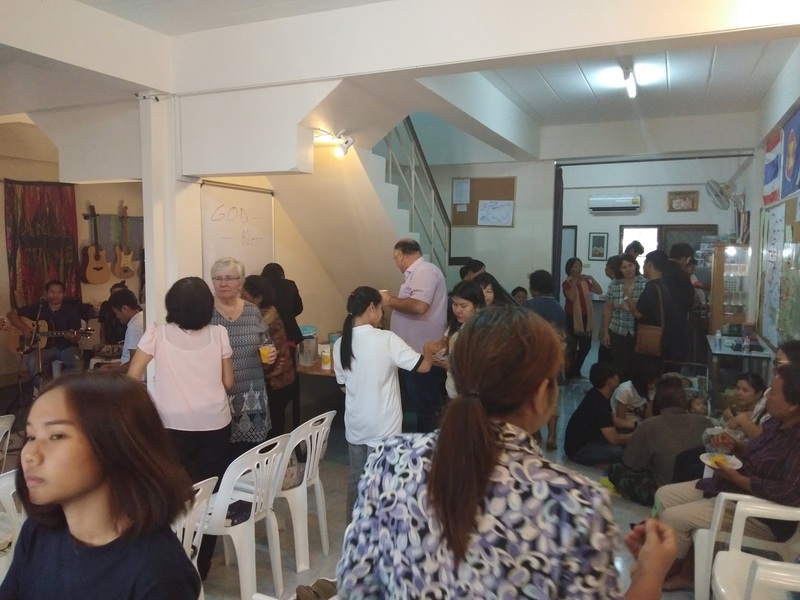 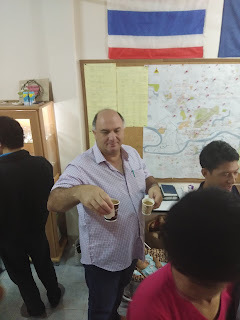 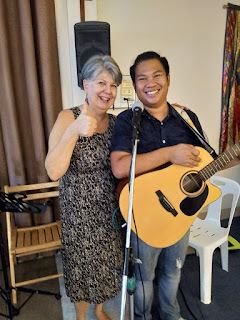 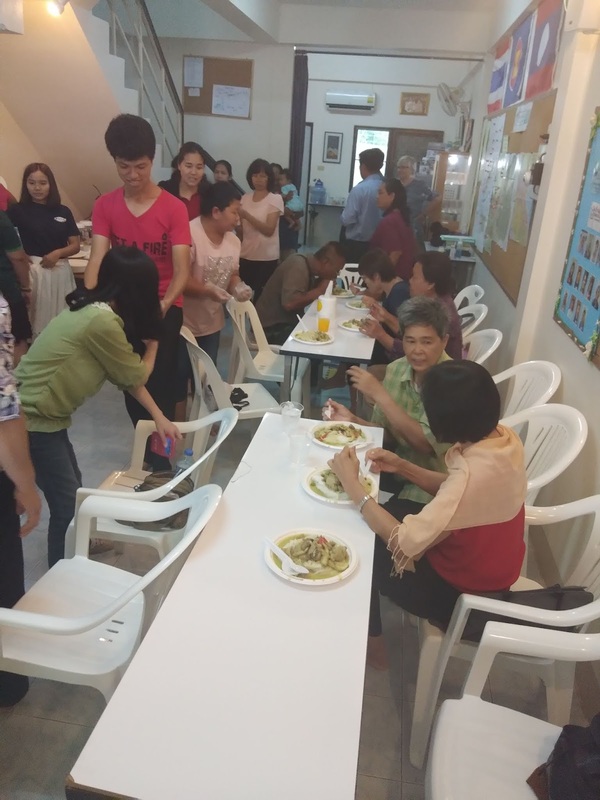 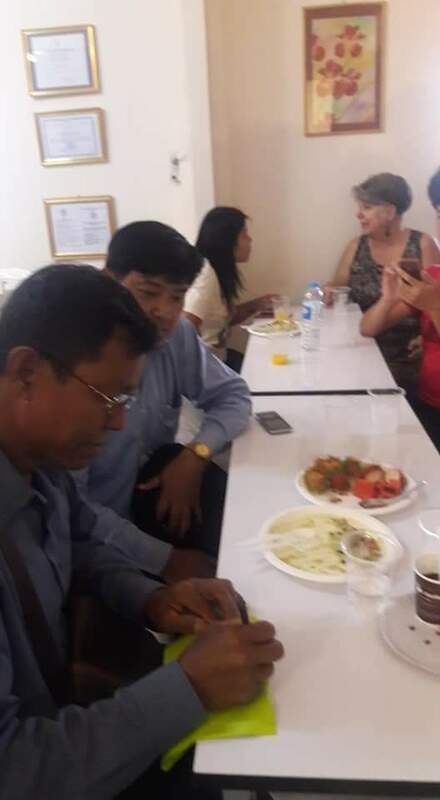 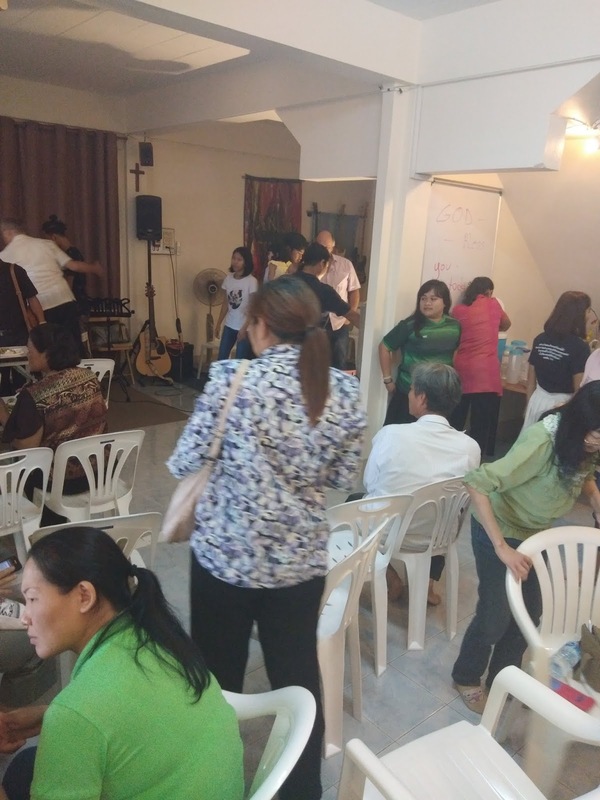 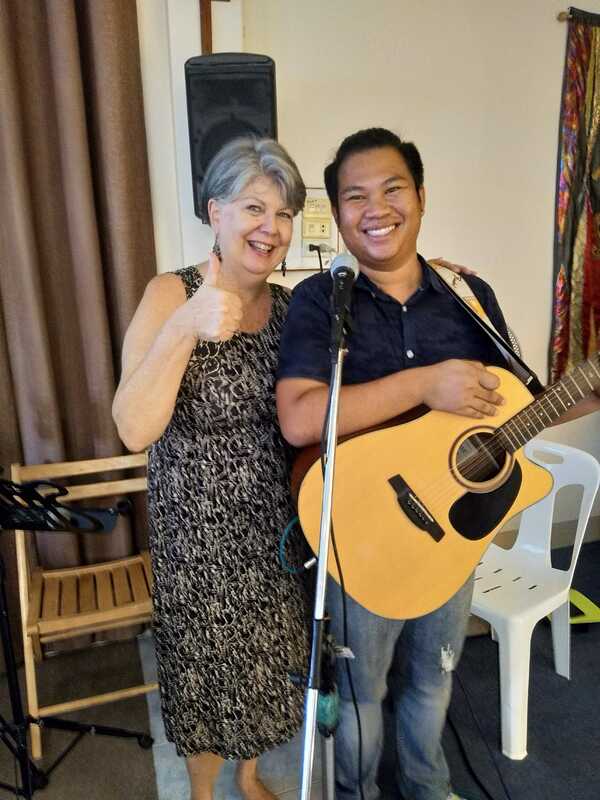 Every last Wednesday of the month there is a gathering of Christians from all walks of life in and around Ubon Ratchathani where we just fellowship together, Praise and Worship and do some networking. This gathering takes place at The Tree of Life Community Centre in Ubon Ratchathani. 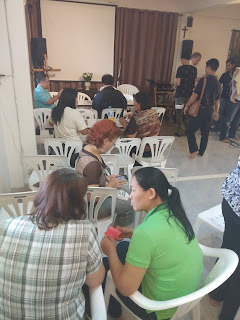 It is a time to come and relax, be still before God and yet find and receive some inspiration for the work ahead. 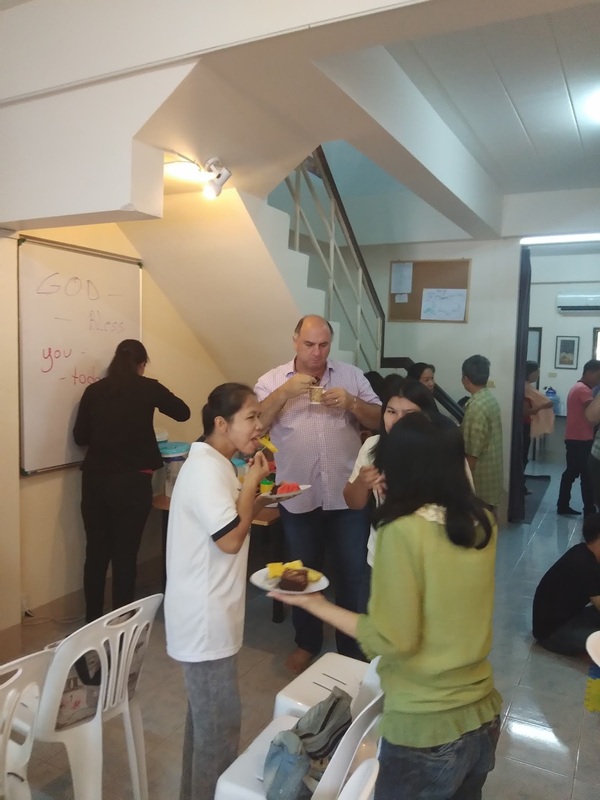 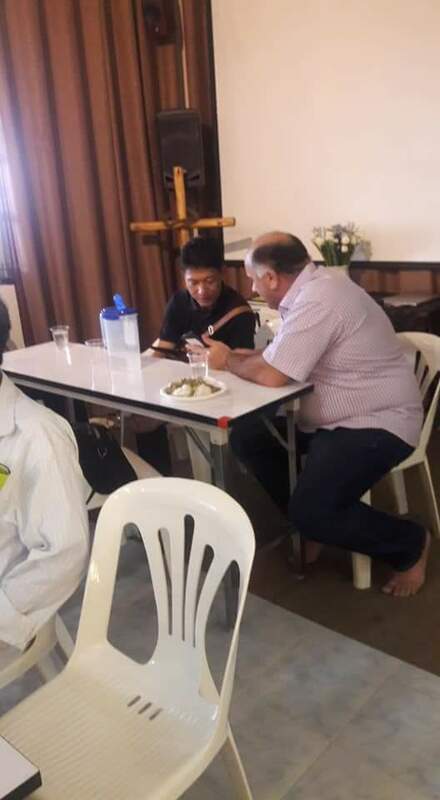 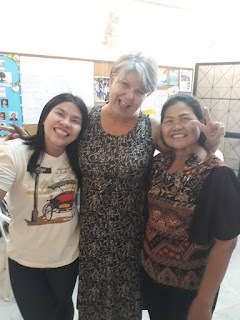 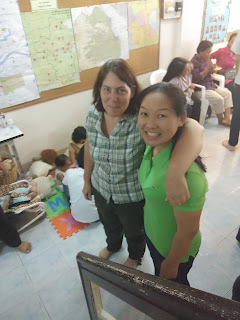 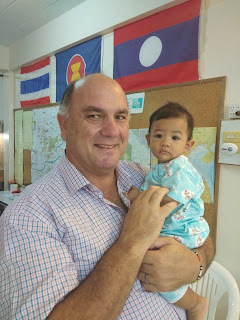 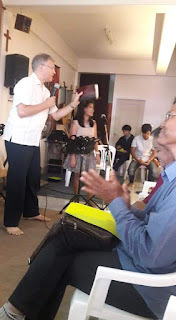 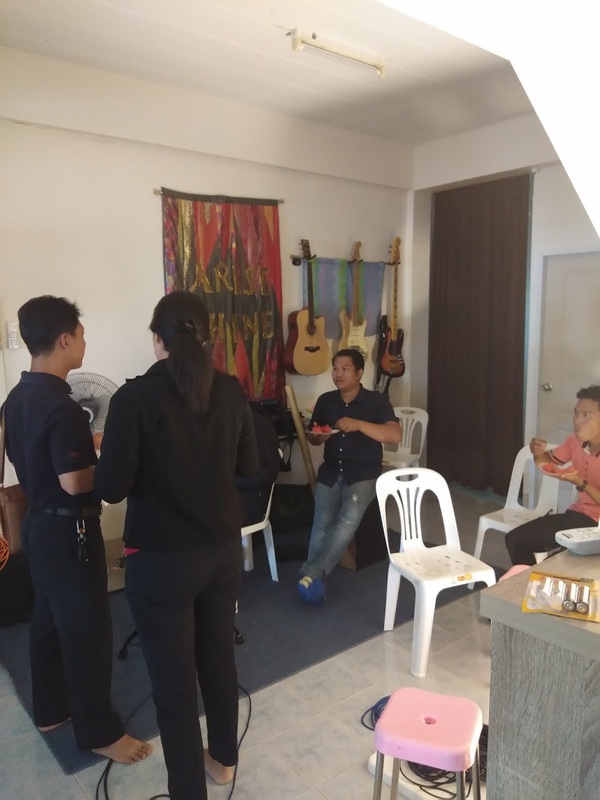 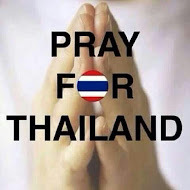 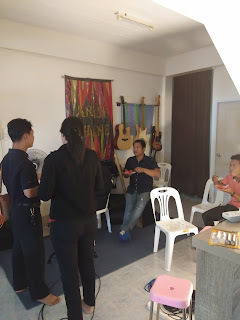 Many Christians, especially the Thai Christians here have battles of rejection from family and friends, hatred and even abandonment because they accepted Jesus Christ as their Lord and Savior. 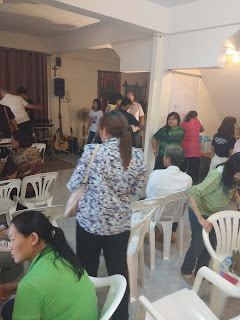 It is gatherings like these that inspire and lifts everyone up to pursue our calling of sharing the Gospel to the lost. 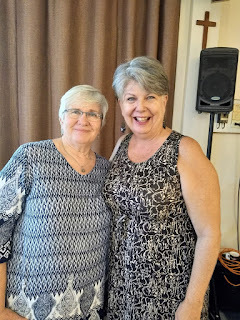 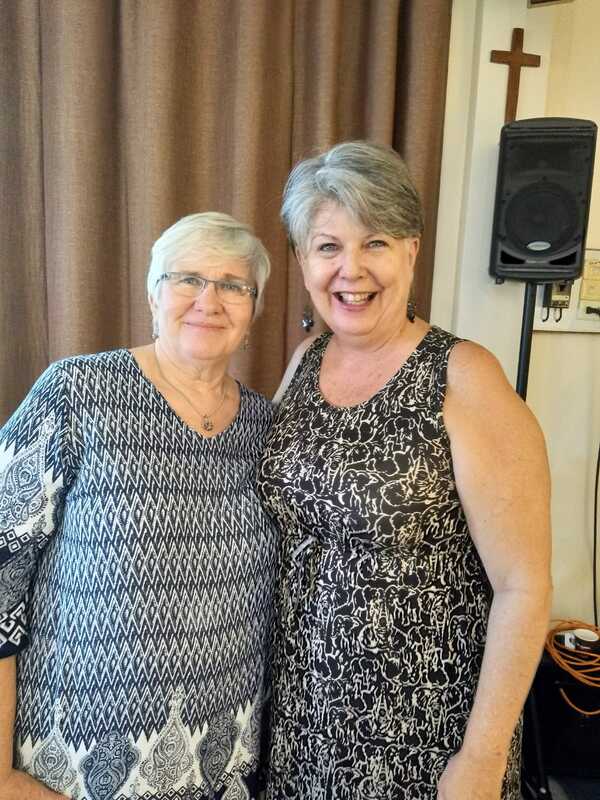 Special friendships are formed over time. 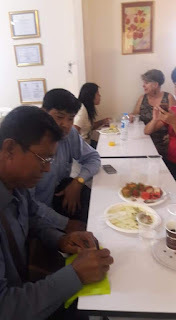 Networking, fellowship and off course sharing lunch together.